When you or a loved one is arrested, panic can quickly set in. Being behind bars is not a pleasant experience for anyone involved. If you are looking for help after an arrest, we are here to assist you. As a local, trusted bail bondsman in Christiansburg, we can make posting bail fast, easy, and affordable. 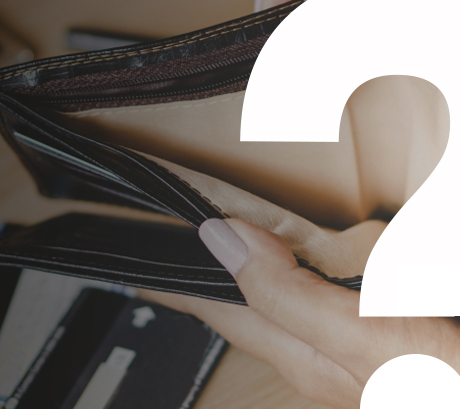 Whether you need help navigating the bail system or you are struggling to put together enough money to post bail, we will work with you to find the right solution for your needs. We have years of experience working with clients from an array of backgrounds. No matter who you are, we are here to provide you with fast bail. Here at Affordable Bail Bonding, we always treat our clients with the utmost respect. We understand that landing in jail is stressful and we don’t want to add to that stress. Our goal is to quickly get you back home where you can return to your normal life while you await trial. Not only do we make posting bail simple and fast, but we also provide bail bonds night or day. You can contact our team in the middle of the night and we will be there. We know that being arrested rarely happens at an ideal time. Contact us today to learn more about posting bail and get out of jail as soon as possible. Whether this is your first time in jail or you are trying to bail out a loved one, navigating the bail process doesn’t need to be difficult. Our team is here to help you acquire a bail bond in order to get out of jail as quickly as possible. Traditionally, posting bail required the person arrested or someone else on their behalf to post the full bail amount. For example, if the judge set your bail at $1,000, that amount has to be paid in order to be let out of jail. However, due to the high amounts that bail is often set at, posting bail on your own can be unaffordable and impossible. This is where a bail bond comes into play. A bail bond only requires you to pay a percentage of the bail amount. For example, in order to acquire a bail bond, you might pay 10 percent of the total amount. This makes posting bail far more affordable. Provide basic information, such as the full name and date of birth of the person arrested. Pay a percentage or fee to your bail bondsman. Your bail bondsman posts bail on your behalf. You or your loved one are let out of jail. The speed of being released from jail will depend upon the jail system. 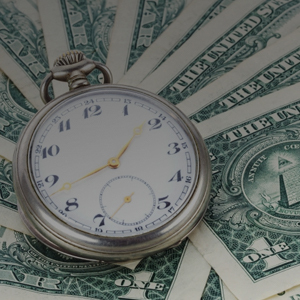 Once your bail bondsman has paid the amount, it should be a quick process. 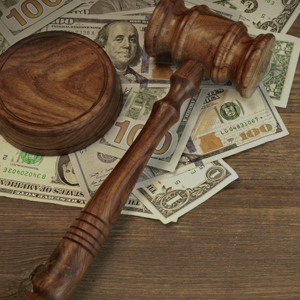 As you can see, rather than paying the whole lump sum for bail, a bail bond allows you to simply pay a percentage or fee to your bail bondsman. However, in some cases, the percentage might still be too much for you to afford. If you are looking at the amount it would cost to post bail and feeling overwhelmed, don’t panic. Here at Affordable Bail Bonding, we are determined to help those in our community afford to post bail. We provide an array of financing options to make bail bonds affordable. 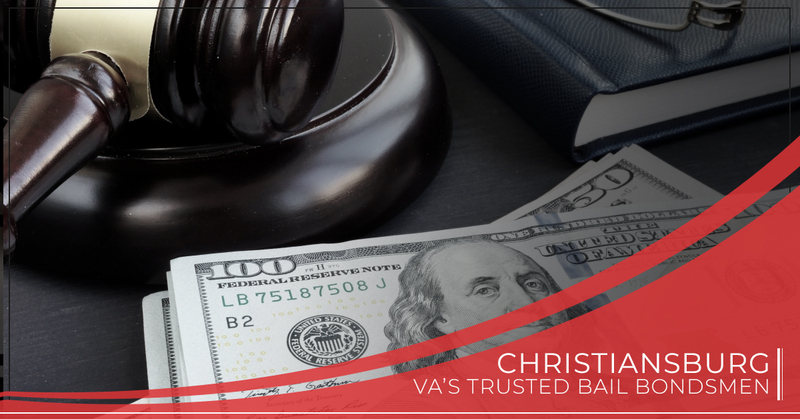 If you need help and can’t afford the cost of a bail bond in Christiansburg, we invite you to reach out to our team and speak with us about the different financing options available. Respect: We always treat our clients with respect and dignity. We aren’t here to judge you, but rather, we are here to help you. Efficiency: Our bondsmen have years of experience working with the local justice system. We know the ins and outs of posting bail, making the process fast and effective. Don’t spend more time behind bars than necessary. Affordability: We are one of the few bail bonds companies who provides financing options for those who cannot afford the amount to post bail. Our goal is to make bail bonds affordable for anyone. Availability: Our team works around the clock, which means you can post bail no matter what time of day or night it is. Contact us 24/7 for assistance. Don’t just take our word for it. We are a trusted bail bond team with years of experience assisting local clients. Check out our reviews to find out what people are saying about our team. We strive to ensure that we keep a quality reputation in our community, and we won’t rest until we have helped you or your loved one acquire freedom. While it is obvious that no one wants to be in jail, the benefits to posting bail are numerous. Rather than sitting behind bars, waiting for your trial date, posting bail allows you to return home and back to your life. This can benefit you in a variety of ways. For example, going home means that you can continue your normal routine. You can hold down your job, pay your bills, take care of your family and pets. Not only that, but bailing out of jail allows you to start preparing for your trial. The best thing you can do once you are released from jail is to find a local attorney who can assist you in building a case. Whether your loved one has recently phoned you in the middle of the night, asking for help posting bail, or you yourself are the one behind bars, our team is here to help. We understand that facing an arrest is an unpleasant and unnerving experience. We will do our best to relieve your worries and help you navigate the jail system with ease. If you are looking for bail bonds in Christiansburg, VA, we invite you to talk to our team today. You can either pick up the phone and give us a call or fill out the contact form below. Remember, we are on call 24/7 so there is no bad time to contact our team. We look forward to serving you and helping you post bail as quickly as possible.